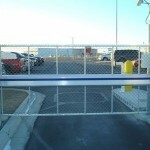 The Alpha gate combines optimum quality and security. 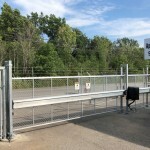 Strong and clever, this smoothly running gate is available with a variety of infill options, including chain-link and welded wire. 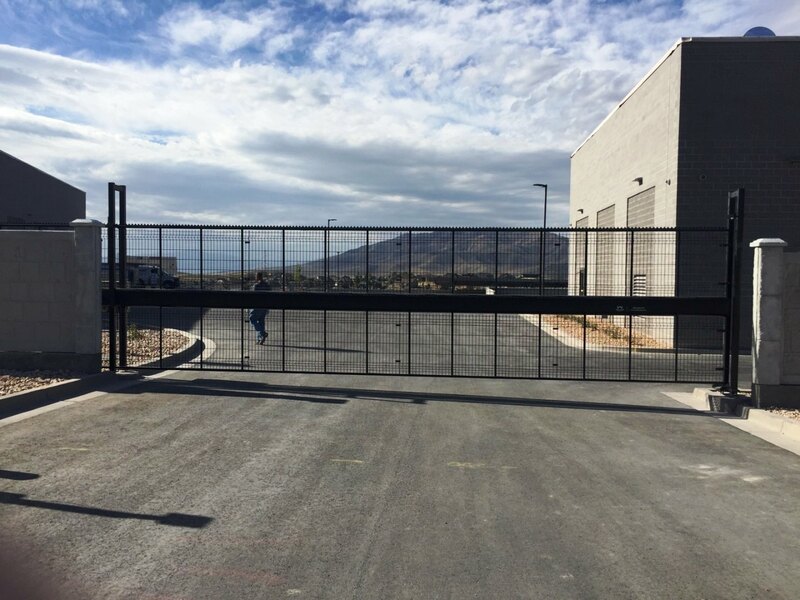 The Alpha Gate, manufactured with an internal tensioned aluminum beam, is known for its engineered strength and durability. 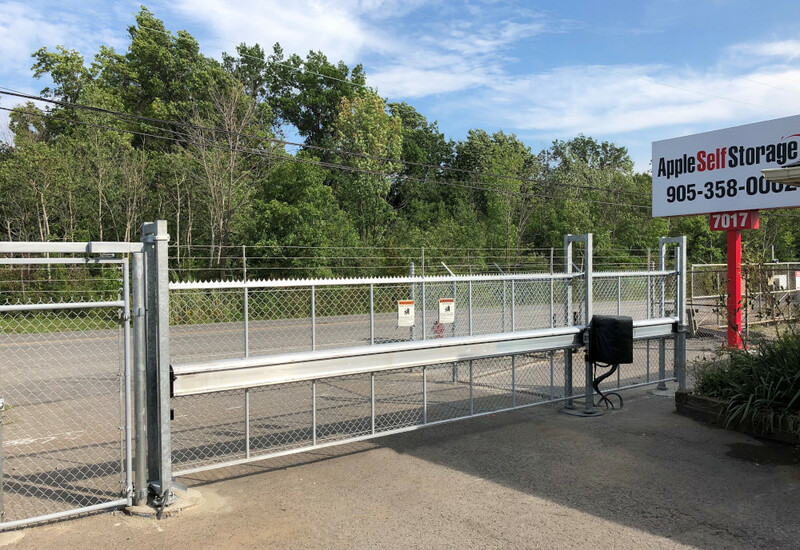 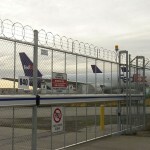 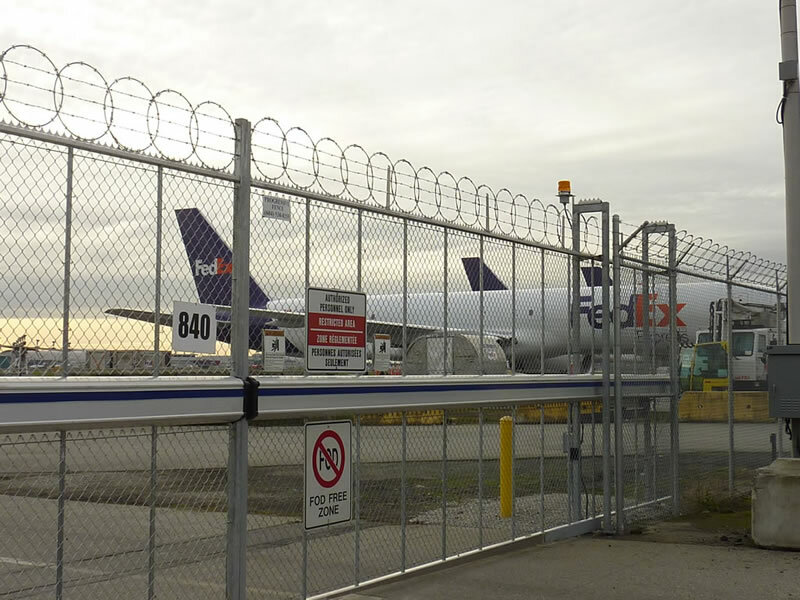 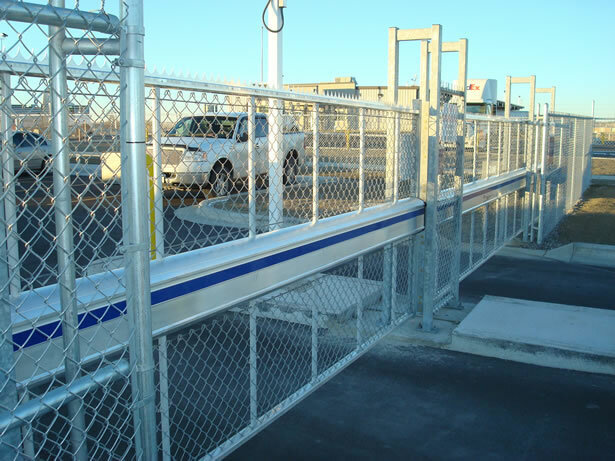 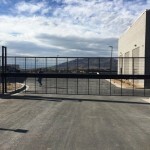 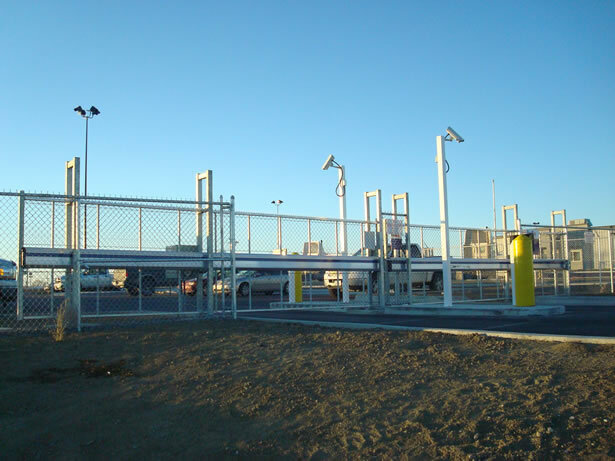 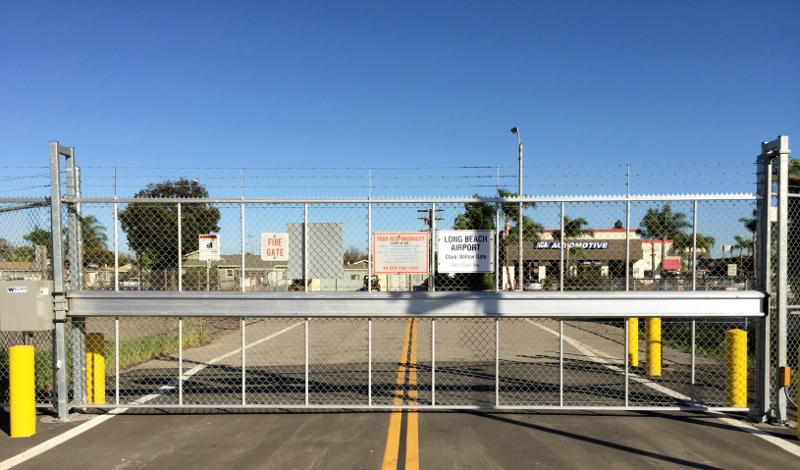 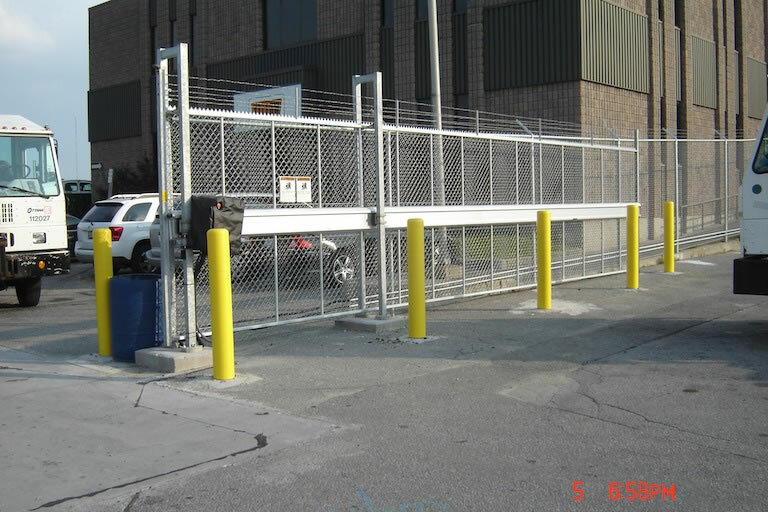 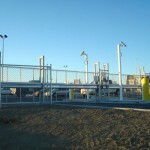 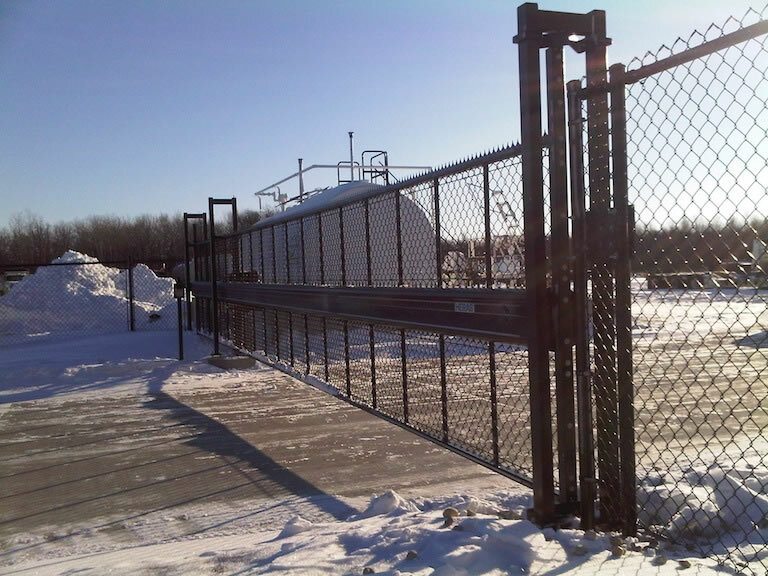 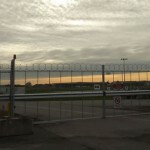 Wallace Perimeter Security has designed the chain-linked Alpha Gate to provide strength, security and protection in high traffic commercial applications. 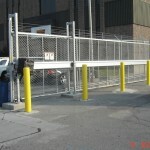 * 1 foot high (3 rows) barbed wire comes standard on all height and width combinations. 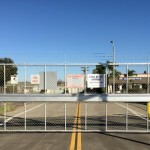 Alpha Gate withstands ramming attack. 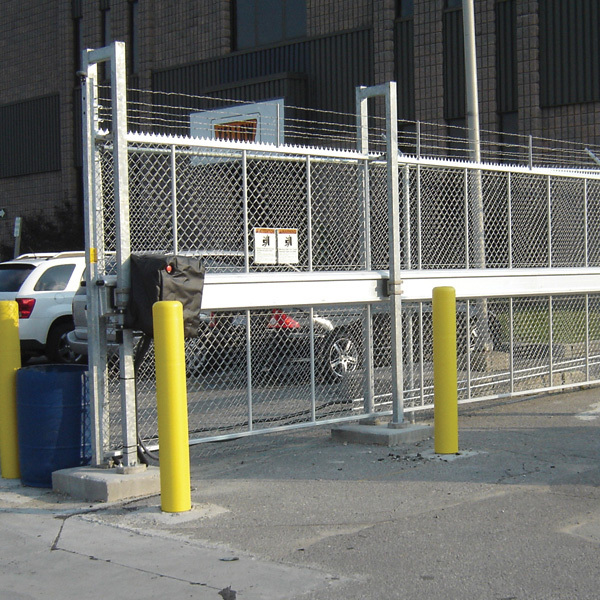 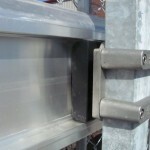 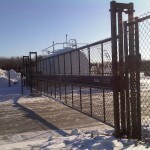 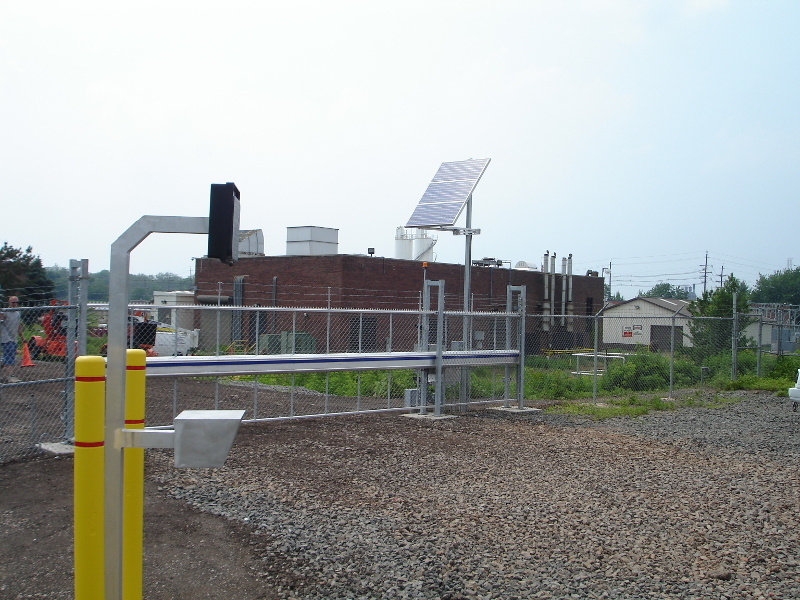 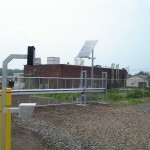 The Alpha gate is designed to close single openings of up to 80 feet and the system is UL 325 listed. 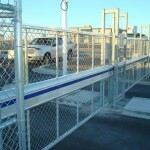 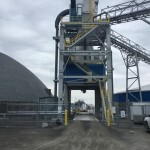 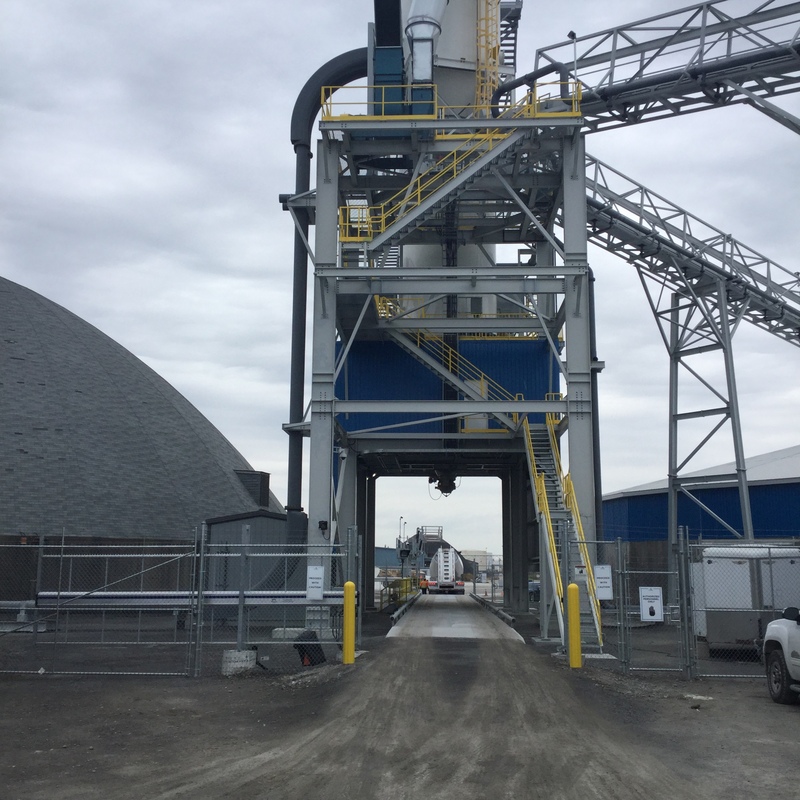 The modular construction allows for efficient delivery time and ensures that it is easy to unload on site. 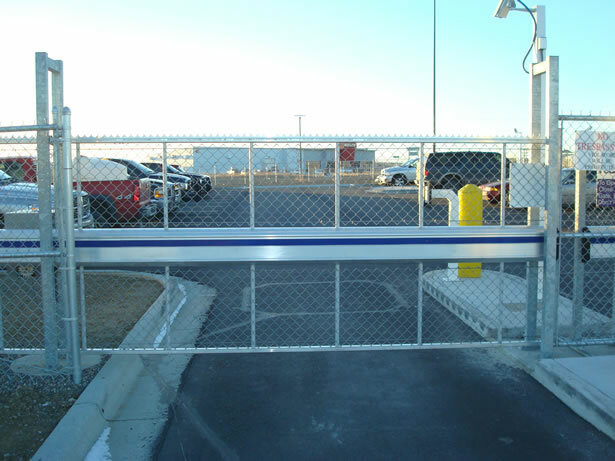 The gate comes with mounting posts and all required hardware. 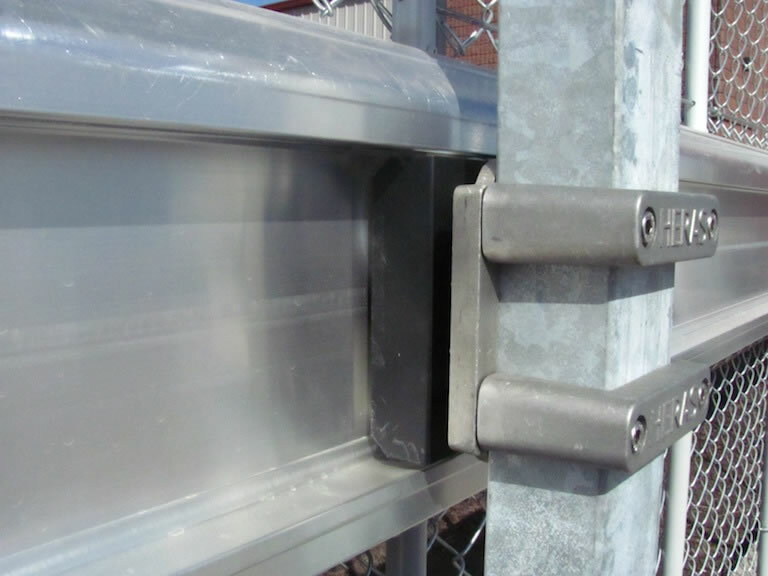 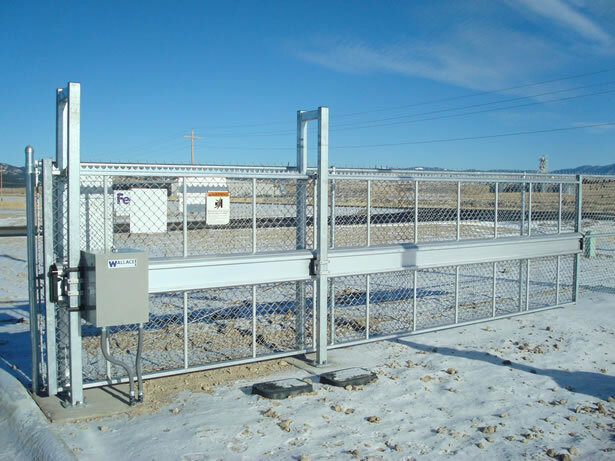 The Alpha gate stands out from other sliding gates with its integrated rack and pinion drive.